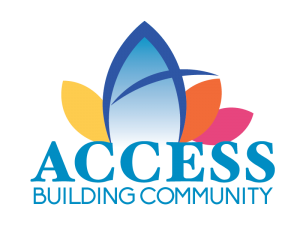 Medford, January 17, 2019: A “Realizing the American Dream” class is being held Saturday, Feb. 23 from 9 a.m. to 5 p.m. for people who are interested in buying their first home and getting information that can assist them with that. The class is being held in the HEC building at Rogue Community College (RCC) in Medford. To register, call RCC at 541-956-7303 or online at www.roguecc.edu/ce. There is a $45 fee to attend, which is good for up to two people. Pre-registration is required. 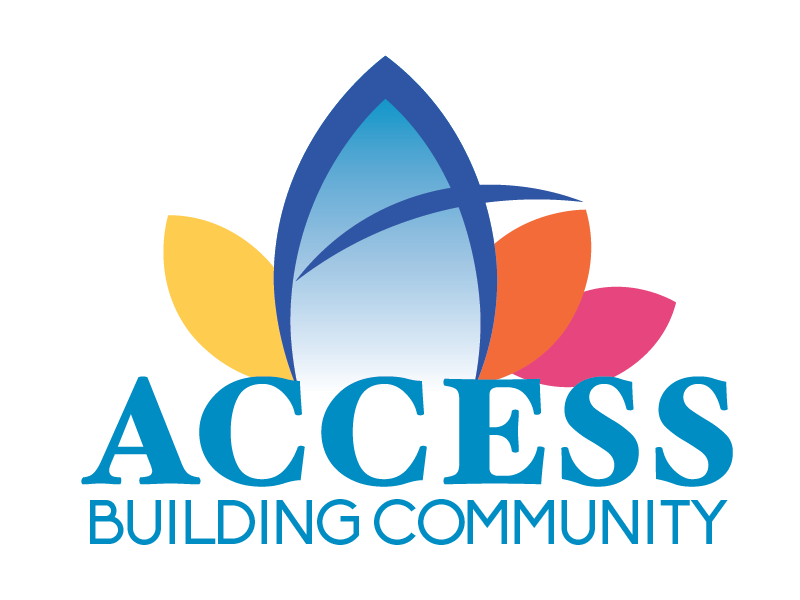 For more information, email or call the Homeownership Center at ACCESS at hocinfo@accesshelps.org or 541-774-4305.